Plus, stand the chance to win one of five PUMA JAAB XT trainers! Lukhanyo Am started playing rugby when he was 10 years old. “I was in a small school so we were forced to play as they needed the numbers,” he tells us. But the urge to play professionally came in matric, when he realised he had what it took to turn pro. “I grew to love the sport and believed that I could go all the way with it,” he adds. Now a Springbok and Sharks rugby player, the 25-year-old is on top of his game. He’s a patriot, too, with his career highlight being the opportunity to wear green and gold. “It meant a lot to me because it was my first top achievement and the belief I had of making it all the way became a reality for me. My first match experience wasn’t the best but that was just the beginning of a new dawn,” he adds. 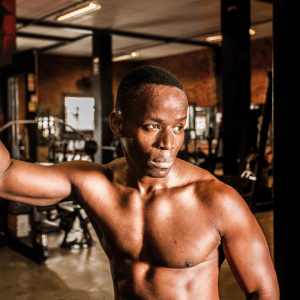 Lukhanyo, who started his career at the first division, Border Bulldogs, in the Eastern Cape, caught up with MH on what he uses to train, why he’s backing a movement to drive social change, and his inspiration for young men wanting to turn pro one day. What shoe do you train in? You shared an image of yourself raising your fist “for universal equality” under #REFORM, a social movement by PUMA to drive social change. What drew you to the movement? What’s the next goal in your rugby career? What is your advice to young men who want to play rugby professionally? 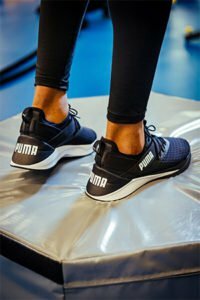 Since its January launch, along with Lukhanyo, the MH team have put Puma’s JAAB XT training shoes to the test. Between burpees and tyre flips, its extended heel provided some serious support, with the trainer one of our favourites. 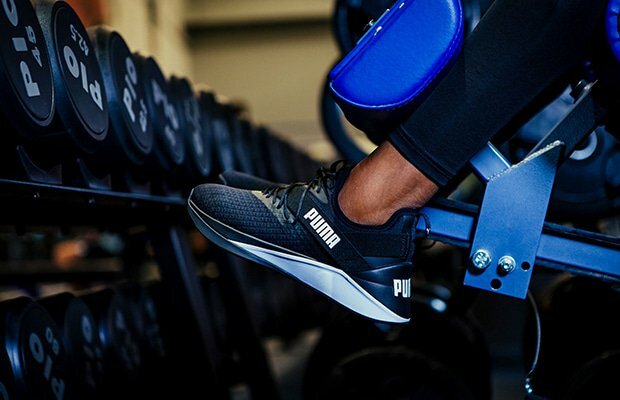 We’ve partnered with PUMA, and if you sign up for our new 12-week workout programme, SpeedShred, not only will you get #shredded, but you stand the chance to win one of five PUMA JAAB XT trainers, valued at R1,599 each. 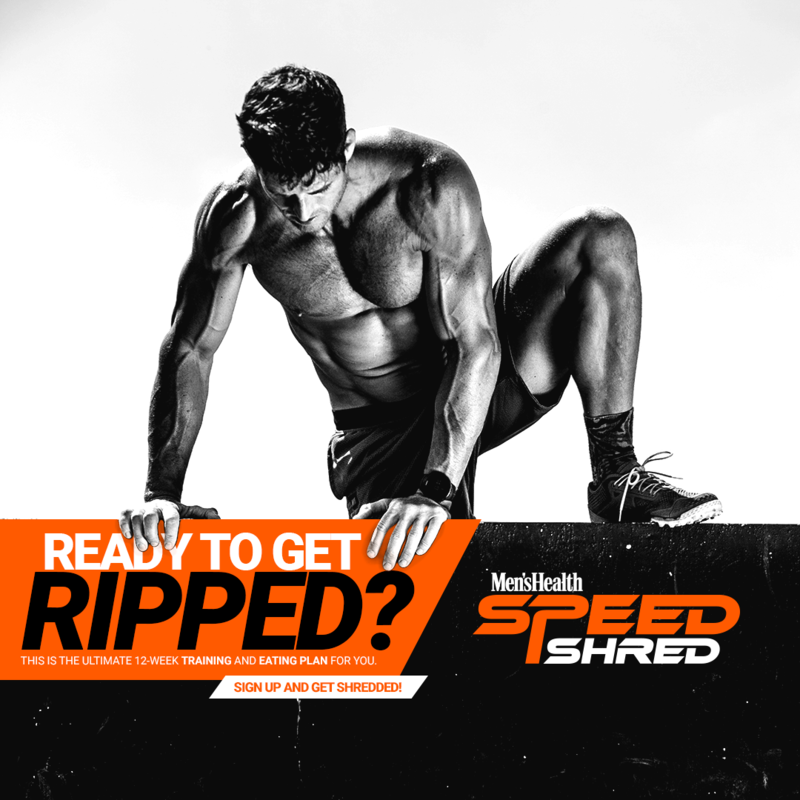 SpeedShred also comes with the best nutritionally-sound eating plan for your time and money. 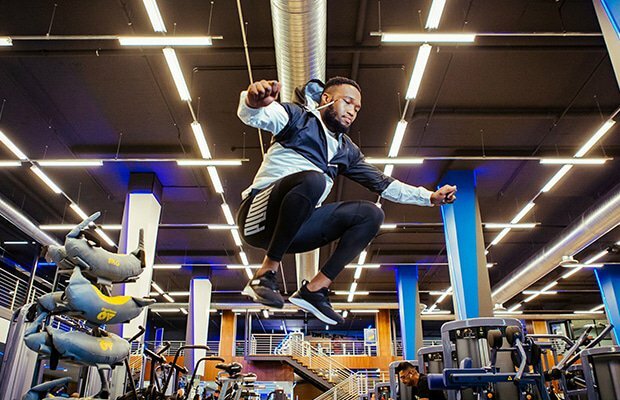 Put in the hard work and in just 12 short weeks you’ll not only be looking at your dream bod – but could be wearing a pair of JAAB XTs, too. 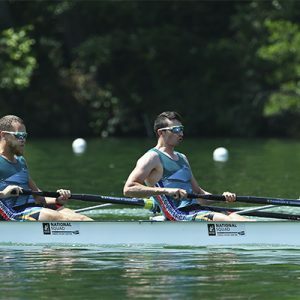 The competition closes on 18 March 2019. Sign up here or below. TERMS & CONDITIONS: Eligible winners will be chosen by means of a random-number generator of all users signed up to SpeedShred as of midnight 18 March 2019. Prizes are limited to five winners only. No correspondence will be entered into. Prizes are not transferable and may not be converted into cash. If email addresses are provided, you may receive promotional information from Media24. 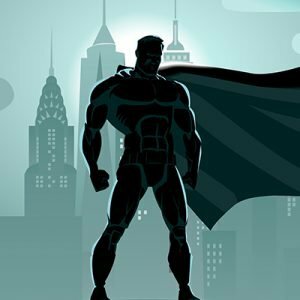 Winners will be notified by telephone or email on Thursday 28 February, and will forfeit prize if unreachable within 24 hours of notification.